From limiting message forwarding, publishing newspaper ads to raise awareness and introducing a reward program to flagging harmful links and developing a digital literacy program, WhatsApp is trying everything when it comes to curbing the spread of fake news. After being reprimanded by the government multiple times in the span of a few months, IIT Bombay has extended a helping hand to WhatsApp for getting rid of the fake news and disinformation menace. According to a report, a group of academics at IIT Bombay are developing a project to help WhatsApp. The academics are working on a project that will be introduced as a contender in the ‘WhatsApp Research Awards for Social Science and Misinformation‘ contest which was announced by the Facebook-owned company last month. As per the contest’s rules, researchers can present proposals regarding what the company can do to solve the problem of fake news and rumors leading to incidents such as mob lynchings and riots among others. The incentive here is that it will provide awards of up to $50,000 in funding for the selected proposals. “We are in talks and discussing the prospects of sending our proposal for the awards on curbing fake news,” Kameswari Chebrolu, a professor at IIT-Bombay’s Department of Computer Science and Engineering was quoted as saying by the EconomicTimes. Chebrolu added that even before the initiative was announced by WhatsApp, IIT Bombay had submitted a proposal before the government which sought to tackle the issue of fake news proliferation on WhatsApp under the HRD ministry’s IMPRINT (Impacting Research Innovation and Technology) India initiative. 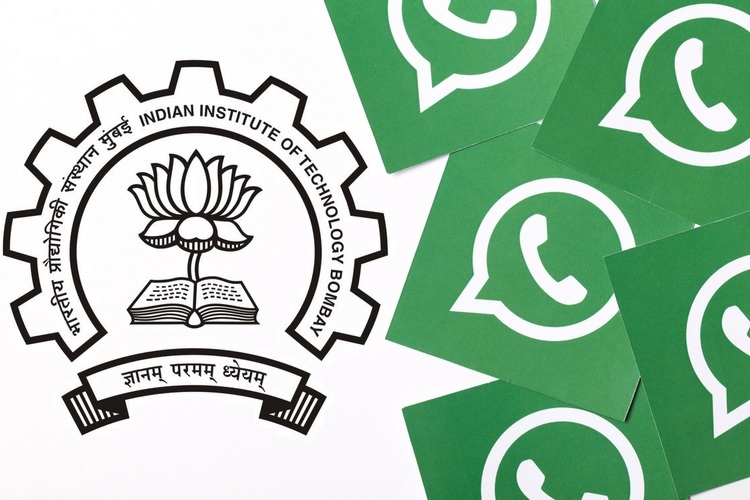 A formal response from Whatsapp is yet to come about IIT Bombay’s project, however, a WhatsApp spokesperson revealed that the company has been in touch with multiple Indian institutions about the reward program. 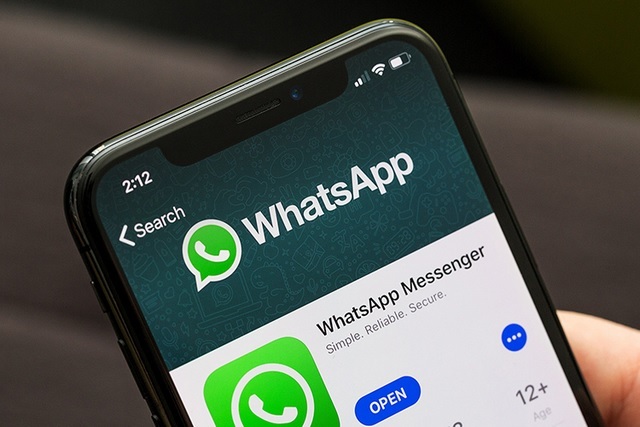 WhatsApp is reportedly prioritizing proposals which deal with solutions for objectionable content, inspect how political actors influence the opinion and more.